Take it from us, a woman who looks after herself knows her true worth. Let 2018 be a year where you embrace yourself, inside out. It’s time to leave your old beauty habits in the past and focus on building a better and prettier version of yourself! Whether it’s looking after your skin or investing in a good make-up product, you have our support. So ladies, are you ready to make some serious changes to your beauty routine this year? Awesome! 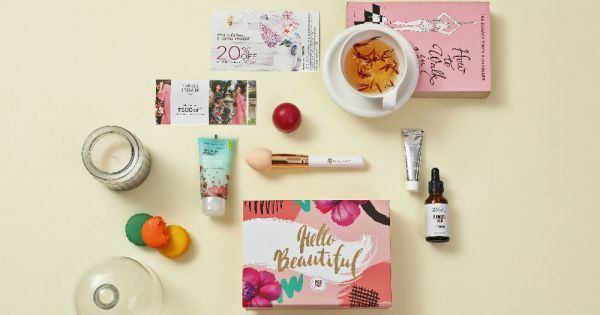 Our Beauty Box will help you kickstart the New Year like a rockstar. If you want kissable lips, you’ve got to learn how to look after them. Investing in a lip balm is one way to deal with dull, chapped lips. 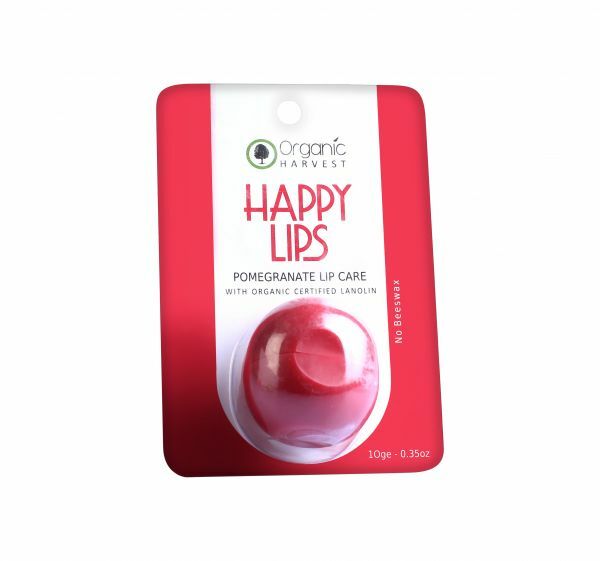 A moisturising lip balm that has essential oils and Vitamin E, it's also organically certified and safe to use. On days when you feel that you need to take a break from your favourite lippie, opt for a tinted lip balm like the Organic Harvest Pomegranate Lip Balm (Rs. 199). Unlike matte lipsticks, lip balms won’t dry your lips out but will keep them moist, hydrated and plump for long hours. To be honest, we think hand creams are one of the most underrated beauty products out there. It’s so important to use a hand cream because your hands are the usually the first places to show early signs of ageing. Also, did you know that the skin on the back of your hands is different from the skin on your palms? Skin on the top of your hands has fewer sebaceous glands and is thinner (hence it dries up quickly.) Use a cream like the Colorbar Fruit Drop Hydrating Hand Cream as it is rich in moisture binding ingredients. Stress, pollution and lack of sleep can take a toll on the skin around your eyes. 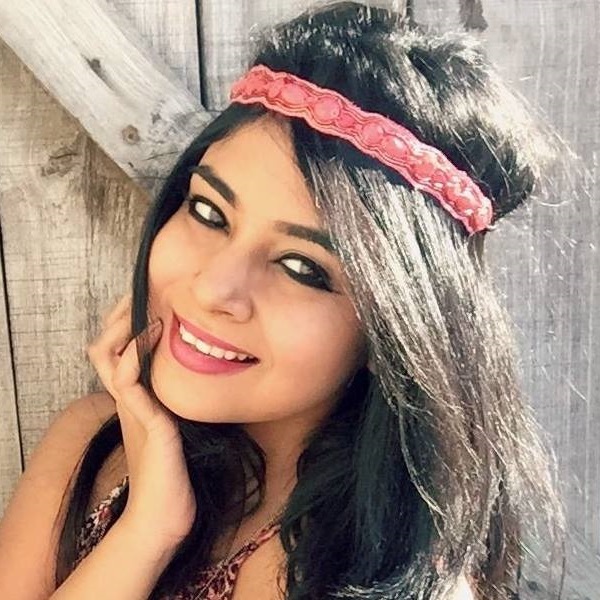 Getting your hands on a face oil can solve your skin-related problems in a jiffy! By correcting the dark circles around your eyes, it also does away with de-puffing and fine lines. Not to mention, that a face oil also deals with dry skin, shrinks enlarged pores, calms rashes down and acts as the perfect primer for make-up. We think Souhait Essentials Flawless Face Oil (Rs. 350) is awesome! Finding the right make-up brush is like finding a needle in a haystack. With so much of variety out there, you could settle for the wrong one by mistake. Lucky for you, we’ve found you a beauty blender that will make make-up application a smoother process. 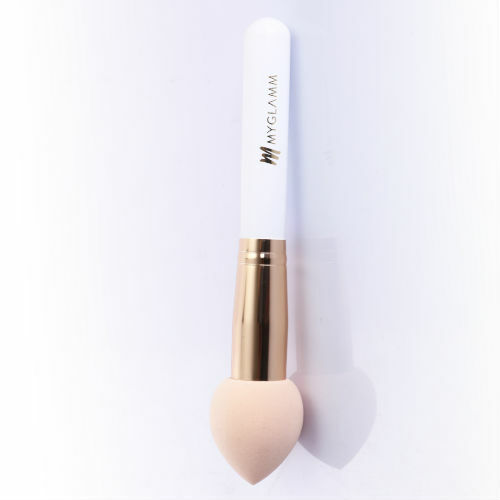 Whether it’s foundation or applying a cream blush, the MyGlamm Beauty Blender (Rs. 950) does a fantastic job of blending your make-up well. 5. Master That CTM Regime! The first step to achieving healthy skin is to make sure that it is cleansed to perfection! 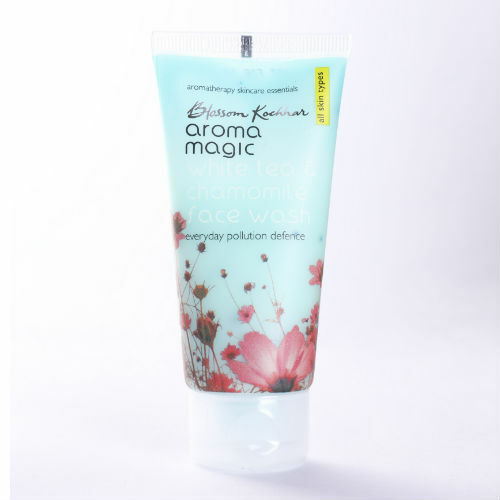 In times like these, a face wash like Blossom Kochhar White Tea & Chamomile Face Wash (Rs. 77) will come in handy for you. Pick a product with natural ingredients that soothe irritated skin. After washing your face, pat it dry using a soft fabric. Don't forget to use a skin lotion after! That way, your skin is bound to stay moist, hydrated and healthy, even during the most extreme climatic conditions.